Professor Joseph Beaman pioneered, developed and commercialized selective laser sintering (SLS), a form of additive manufacturing (or 3-D printing). Selective laser sintering was invented in Beaman’s laboratory in the mid-1980s, subsequently transforming the manufacturing landscape. It still is regarded as one of the most promising additive manufacturing methods. 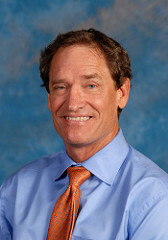 Dr. Beaman joined the faculty of The University of Texas at Austin in 1979 as an assistant professor in the Cockrell School of Engineering, where he has specialized in manufacturing and control. Specifically, Dr. Beaman introduced and continues to make revolutionary advances in the area of solid freeform fabrication—a term he coined in 1987—an additive manufacturing approach that produces freeform solid objects directly from a computer model of the object without part-specific tooling or knowledge. Dr. Fish re-joined The University of Texas at Austin in the Fall of 2012 after serving two years in the Pentagon as the Army’s Chief Scientist, where he was an independent technical advisor to senior Army Leadership and reported to the Assistant Secretary of the Army for Acquisition, Logistics and Technology. Fish provided guidance to Senior Army Leaders on technical issues and helped guide long term investment strategy for Army Science and Technology. As a part of this two year assignment from The University of Texas, he interacted with Army Laboratories across the country and worked to increase collaboration with Air Force and Navy research activity. First hand training with Soldiers on much of the Army’s equipment from weapons, to ground and air vehicles, to body armor enabled a unique perspective for a scientist for looking into the Army’s future technology needs. He is now the Executive Director of the university’s Advanced Manufacturing Center. His current interests are in the establishment of new research and development in Additive Manufacturing and increasing collaboration with Industry for next generation advanced manufacturing infrastructure. Dr. Fish received his Bachelor’s degree in Mechanical Engineering from the University of Texas at Austin in 1982, and Master’s degrees in Mechanical Engineering and Naval Architecture from MIT in 1984 before joining the Naval Surface Warfare Center and conducting research in fluid mechanics associated with propeller quieting, torpedo launch, and ship wake signature reduction. He earned a Ph.D. in Mechanical Engineering from the University of Maryland at College Park in 1989. Shifting priorities to control and power systems modeling, Dr. Fish helped lead early activity within the Navy to integrate pulsed power for weapons and aircraft launch. Dr. Fish joined The University of Texas Institute for Advanced Technology in 1993 and created the Technology Integration Division with a focus on multi-physics modeling of hypervelocity launch systems with their associated pulsed power supplies and host platform mobility performance. In this context, his analysis supported early recognition of the potential benefits of hybrid electric power systems for key military applications and the benefits of adaptive electric launch systems in tailoring energy use to overmatch a range of targets. From 2000 to 2003 Dr. Fish served as a Program Manager in the Tactical Technology Office of DARPA, developing and leading major programs in ground robotics. These programs revolutionized the testing of outdoor robots intended to operate in off-road conditions, and demonstrated significant advances in robotic system design for high mobility, high endurance unmanned ground combat vehicles. Dr. 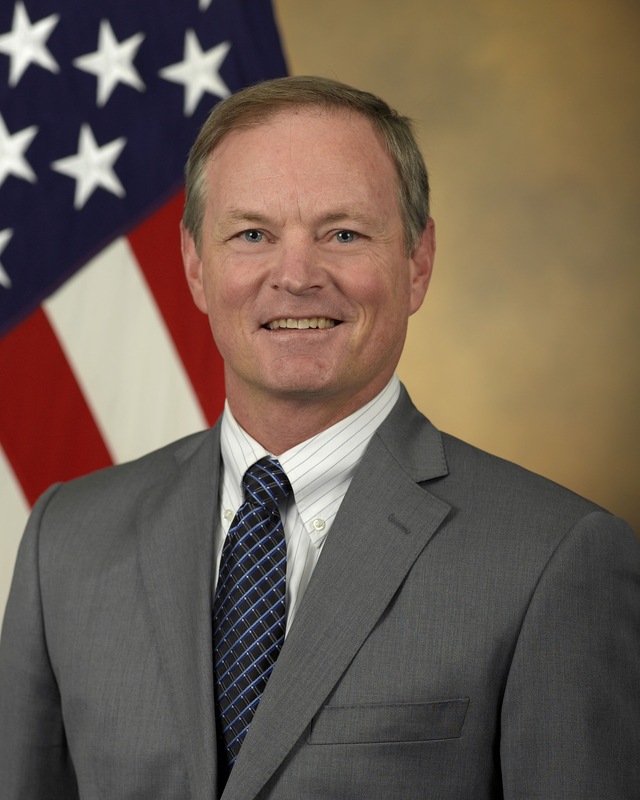 Fish then became an Assistant Vice President for Technology at Science Applications International Corporation and lead the Chief Engineer’s Office for Unmanned Ground Vehicles associated with the Future Combat Systems until rejoining the university’s IAT in 2007 as the Deputy Director and later Director, until his recent assignment in the Pentagon.